The Gary Sinise Foundation: The Mission of the Gary Sinise Foundation is to serve our nation by honoring our defenders, veterans, first responders, their families, and those in need. We do this by creating and supporting unique programs designed to entertain, educate, inspire, strengthen, and build communities. The Foundation was established under the philanthropic direction of a forty-year advocate for our nation’s defenders, actor Gary Sinise. Its outreach supports those who sacrifice to defend our country: active duty, veterans, first responders, and their loved ones. Honor and Remember (America’s Run for the Fallen’s parent organization): The mission of Honor and Remember is to perpetually recognize the sacrifice of America’s military fallen heroes and their families. The organization pays tribute to all military lives lost, not only while serving on active duty but also as a result of serving. Military deaths in all wars or conflicts and all branches of service from our nation’s inception are recognized. 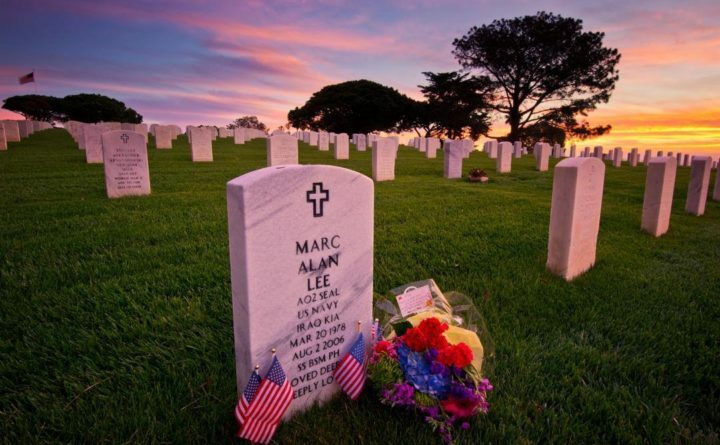 The essential goal is to establish the Honor and Remember Flag as the nation’s official symbol of remembrance, recognizing every fallen service member and their families; making this one of the most recognizable symbols in America and visible on every flagpole.